Learn all about microchips and why they are essential to protecting your pet. A microchip is not a tracking device. It can only be “turned on” for a few seconds at a time by a handheld microchip scanner that is passed over the area the microchip is implanted to read the microchip’s unique ID number. Veterinarians and shelters have these scanners and use them to help lost pets all of the time. Veterinarians also check pet’s microchips during annual wellness exams to make sure all is working properly and secondly to start a conversation about whether or not your information is up to date on your pet’s microchip enrollment record. As a member of AAHA Pet Microchip Lookup, we enroll any brand of microchip! When you enroll your pet’s microchip, your pet’s ID is linked to your name, phone numbers, emergency contacts and other vital information in AKC Reunite’s database. When your lost pet is found, we can then immediately send you text messages, emails and begin contacting all the phone numbers on your pet’s record to reunite you as quickly as possible. Also, if you ever need to update your pet’s information, because of a move or new job, you can make updates to your pet’s enrollment online or by emailing us for no additional charge! An International Health Certificate is required for pet travel – and in most cases, a microchip is too. 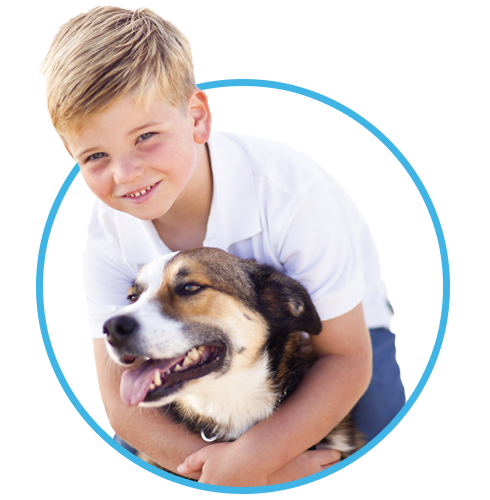 If a microchip is required, the pet must have the microchip prior to starting the Health Certificate process.